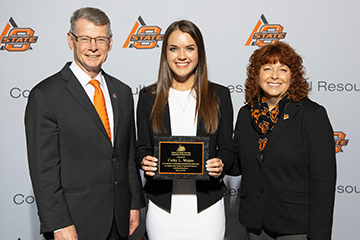 The Oklahoma State University College of Arts and Sciences recognized its outstanding students and awarded 94 scholarships worth $215,000 during its annual awards banquet April 10 in the Student Union. 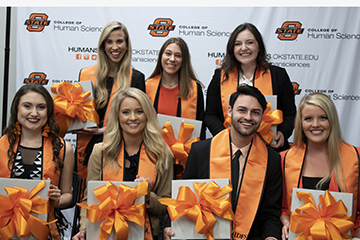 The honors included the CAS Top 10 Seniors and each department's Outstanding Senior. 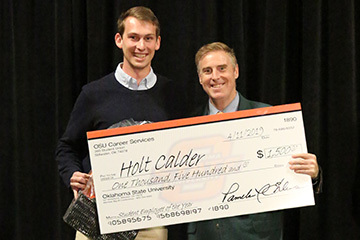 Oklahoma State University Career Services named Holt Calder, data engineer for InterWorks, the 2019 Student Employee of the Year on April 11. 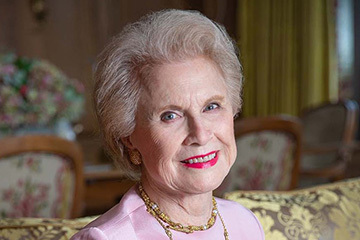 Women for OSU will honor Tulsa civic leader and benefactress Peggy Helmerich as its 2019 Philanthropist of the Year at its annual symposium on April 25 in Gallagher-Iba Arena. 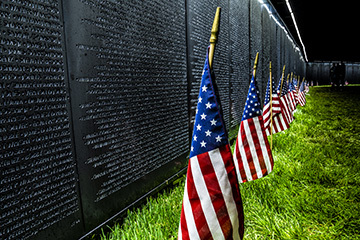 Tickets are available for the event, which is scheduled from 9:30 a.m. to 1:30 p.m.
A 375-foot-long traveling version of the Vietnam Veterans Memorial will be on the Oklahoma State University campus next week, allowing area residents the opportunity to pay tribute to those who served and the more than 58,000 who died during the Vietnam War. Mapes is an animal science major and a 2017 graduate of Alva High School. 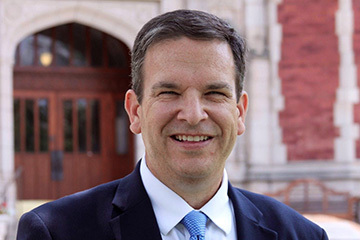 After an intensive national search that began last fall, Oklahoma State University has landed on a recommendation for dean of its College of Arts and Sciences. 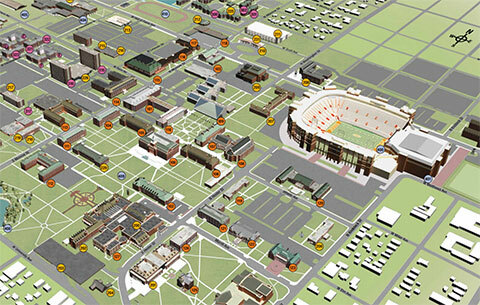 Provost Gary Sandefur announced that Dr. Glen S. Krutz’s nomination will go before the OSU/A&M Board of Regents for approval at its April 26 meeting.